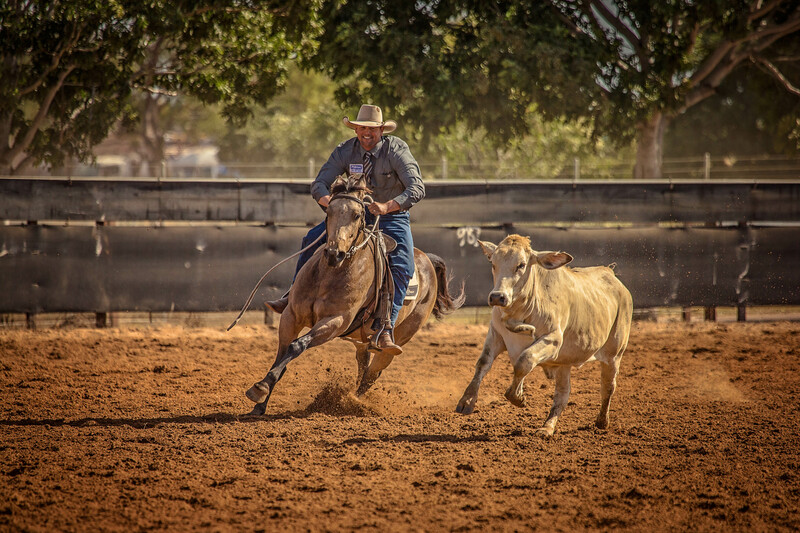 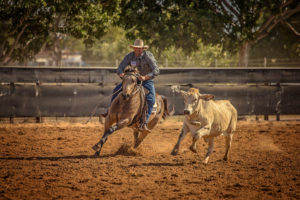 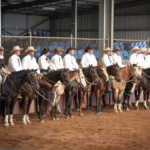 The ASCA Premiership is the pinnacle of the Stockman’s Challenge discipline. 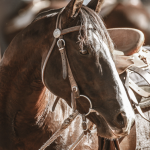 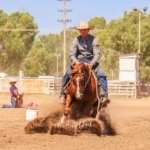 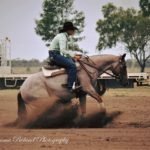 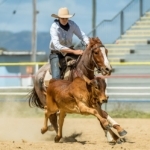 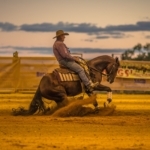 Where a horses breeding along with skilled horsemanship can prepare and have young horses competing at higher levels of competition. 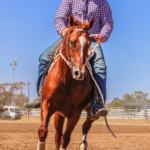 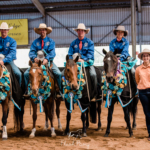 In 2018 Rookie Rider Premiership series was reintroduced to be contested across the 5 major challenges along with the Classic. 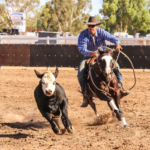 The Rookie division has experienced has been embraced by competitors and committee’s and is the fastest growing division within the Challenge fraternity.